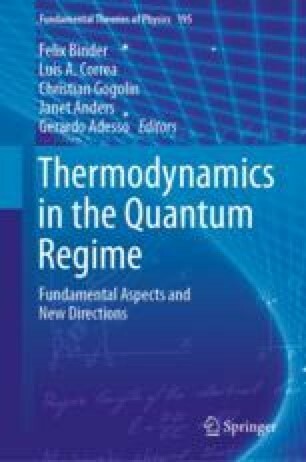 This chapter provides an overview of the methods and results for quantum thermodynamic experiments with single-electron devices. The experiments with a single-electron box on Jarzynski equality and Crooks relation, two-temperature fluctuation relations, and Maxwell’s demon performed over the past few years are reviewed here. We further review the first experimental realization of an autonomous Maxwell’s demon using a single-electron box as the demon. We acknowledge financial support from Academy of Finland contract number 312057.